Home > Café au Play Events > Tuesday Toddlers Weekly Meet-up! New Parent? New to town? 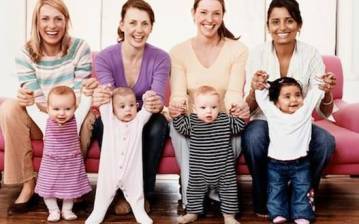 Looking to meet other parents with kids of similar ages? Join us and meet fellow parents and their little ones at our weekly toddler meet-up! Come and go whenever works for your schedule. We now have Tuesday, Thursday and Saturday meetups! 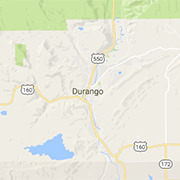 Tuesdays and Saturdays will be hosted in our new space in the Smiley Building, Thursdays will be held at 2307 Columbine Drive in Durango. The Tuesday meetups are oriented toward ages 1-3, babies are welcome, more groups to come! Toys will be on hand for each developmental stage.